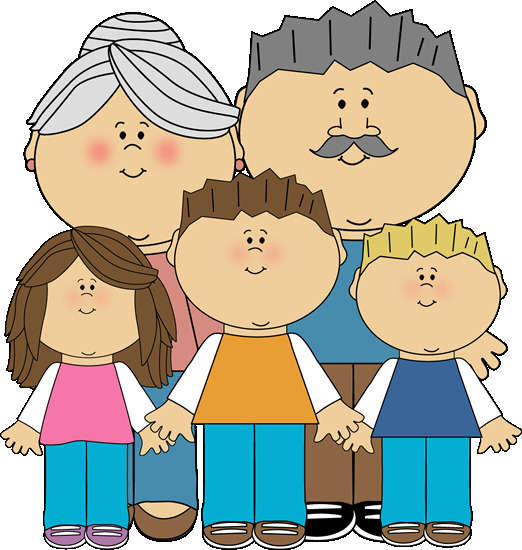 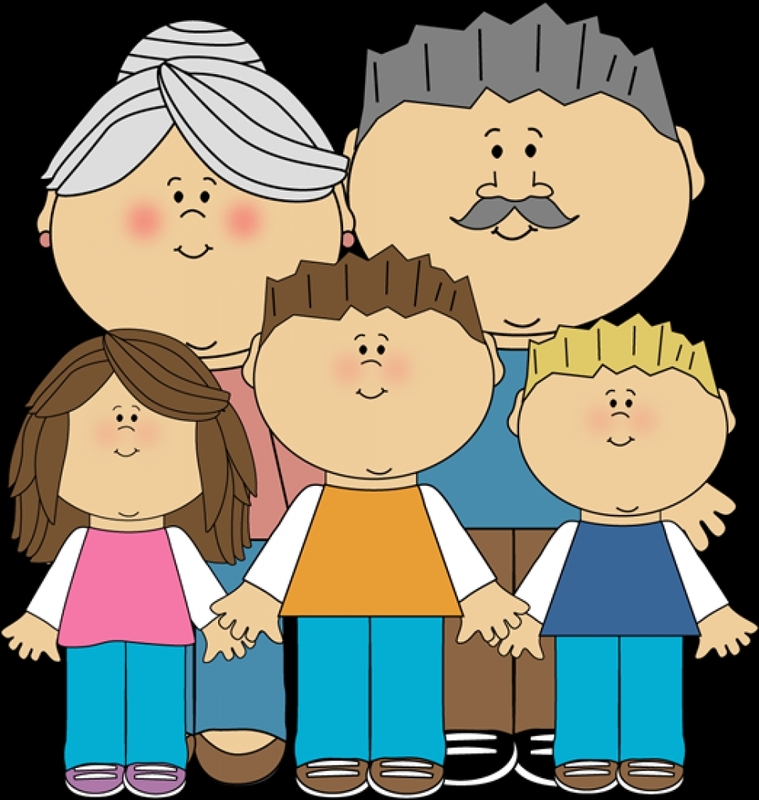 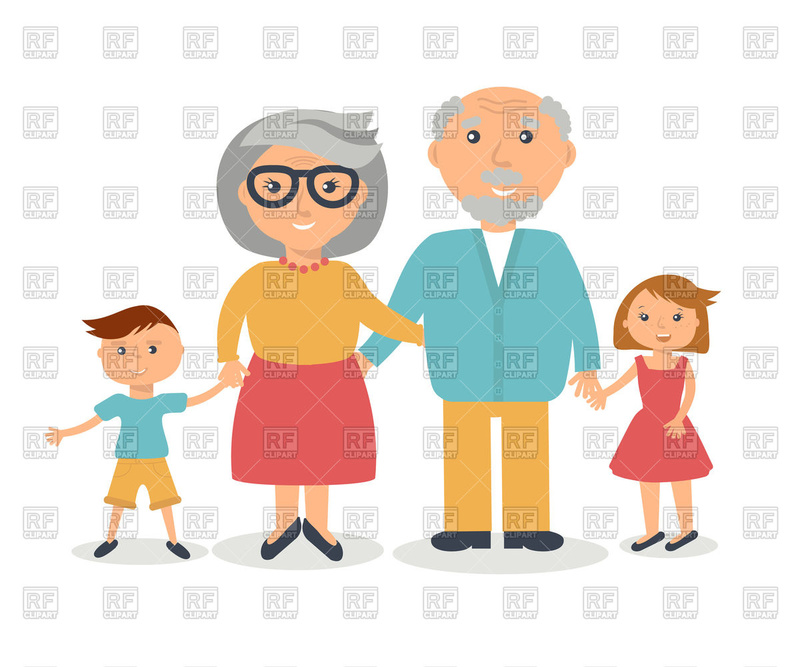 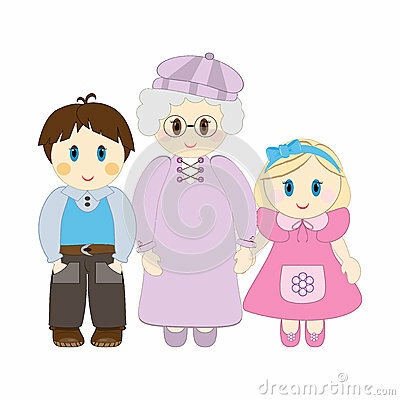 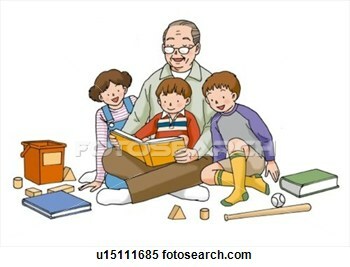 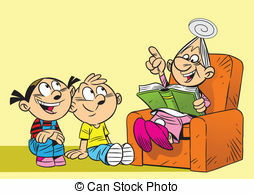 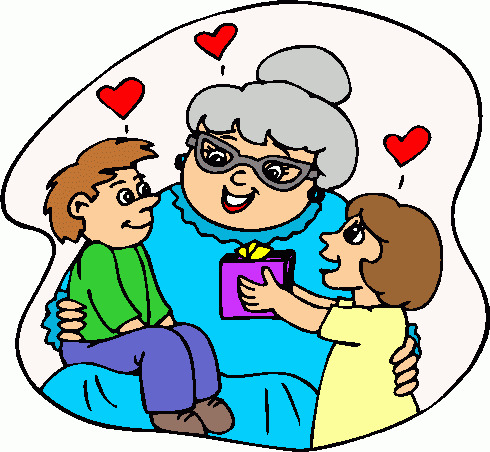 Grandmother with her grandchildren - The illustration shows. 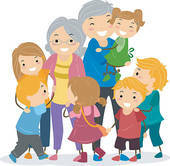 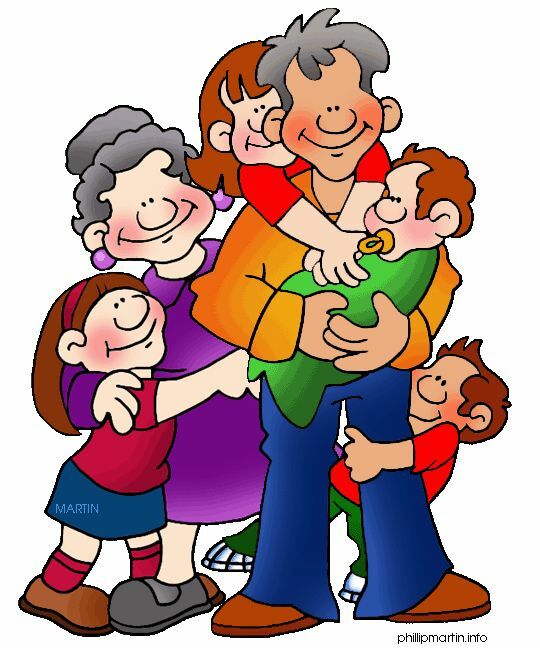 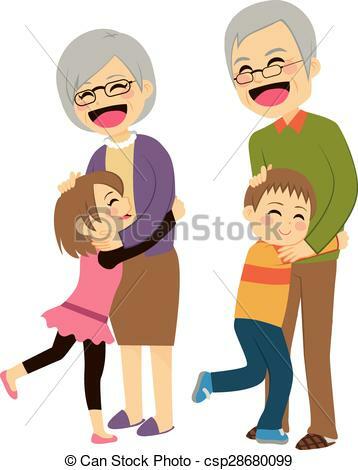 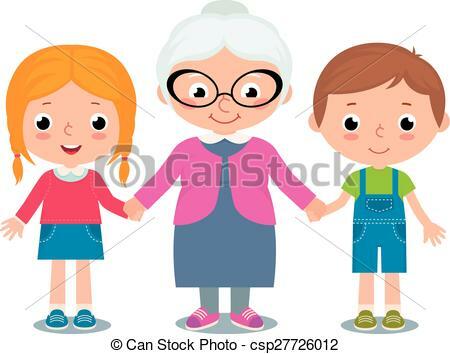 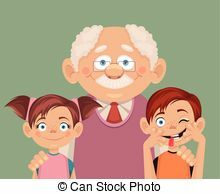 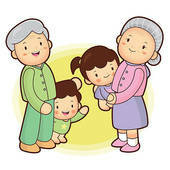 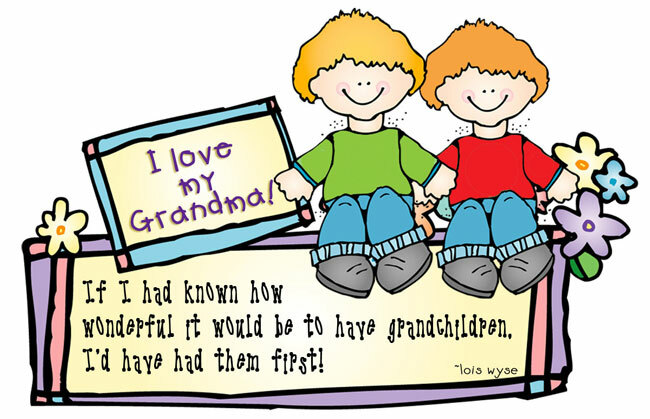 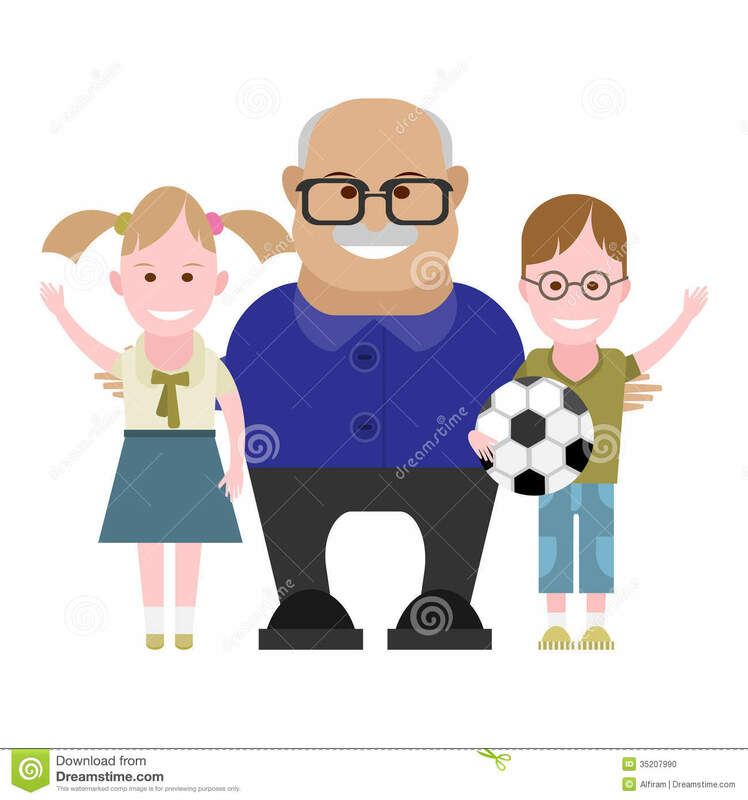 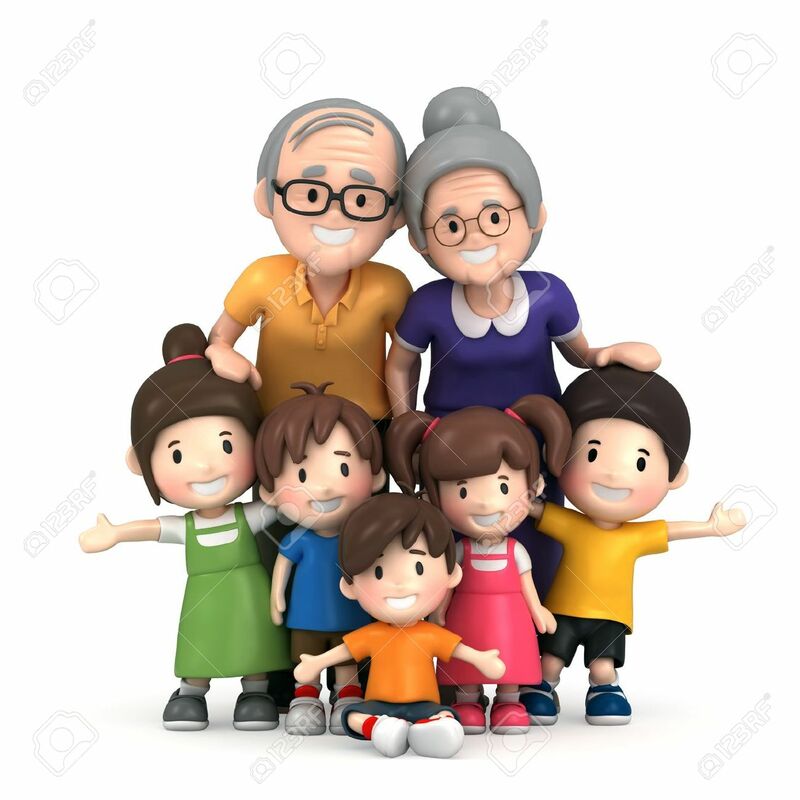 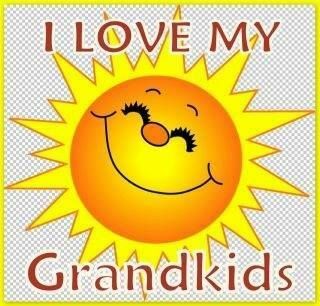 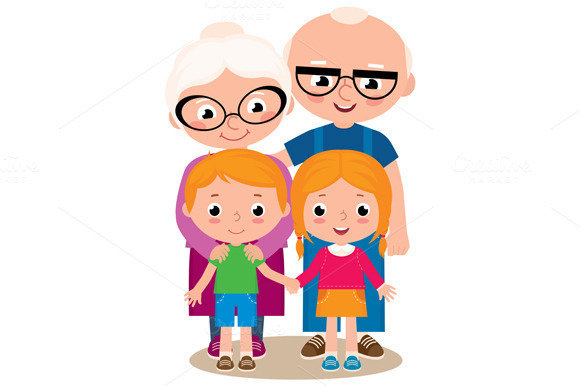 Grandchildren Hugging Grandparents - Cute happy little. 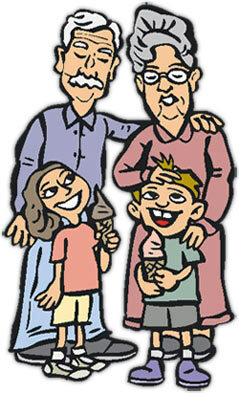 V.24.1.7 Page loaded in 0.05127 seconds.